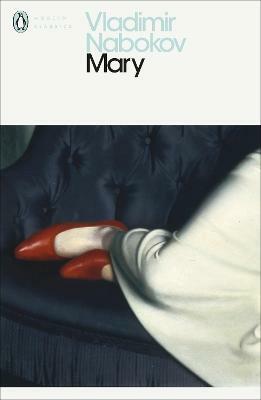 Mary is a gripping tale of youth, first love, and nostalgia--Nabokov's first novel. In a Berlin rooming house filled with an assortment of seriocomic Russian emigres, Lev Ganin, a vigorous young officer poised between his past and his future, relives his first love affair. His memories of Mary are suffused with the freshness of youth and the idyllic ambience of pre-revolutionary Russia. In stark contrast is the decidedly unappealing boarder living in the room next to Ganin's, who, he discovers, is Mary's husband, temporarily separated from her by the Revolution but expecting her imminent arrival from Russia.